Washington, D.C. - The Congressional Hispanic Leadership Institute (CHLI) is privileged to announce the appointment of two United States Senators and an additional Member of Congress to its Board of Directors, as well as three distinguished new corporate members. CHLI welcomes two U.S. Senators, Robert Menendez (NJ) and Rick Scott (FL), and Congressman Darren Soto (FL) to its board. In addition, CHLI is adding three new corporate members: Maria Luisa Boyce, Director of Global Public Affairs, UPS; Jessica Herrera-Flanigan, Executive Vice President of Government and Corporate Affairs, Univision Communications; and Heather Kennedy, Vice President of Government Relations, The Home Depot. Senator Robert Menendez grew up as the son of Cuban immigrants in a tenement building in Union City, New Jersey and has risen to become the Ranking Member of the Senate Foreign Relations Committee. He served as Chairman of that prestigious Committee in the 113th Congress. The Foreign Relations Committee is one of the oldest and most revered in the Senate. 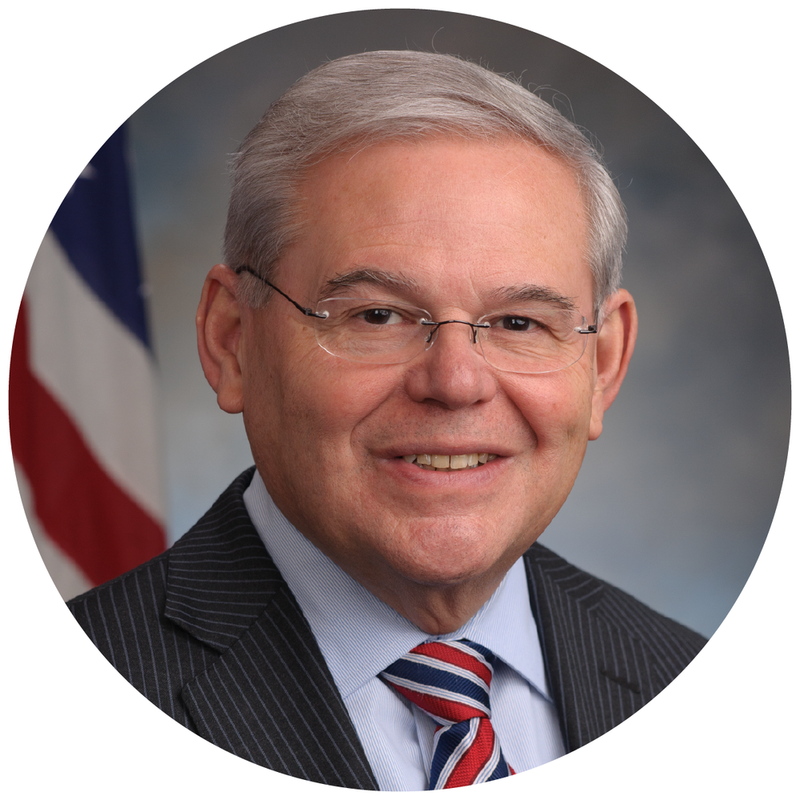 Senator Menendez has become renowned for his leadership on matters of national security and international relations, and as a defender of human rights. As a member of the Senate Finance Committee, Senator Menendez has sponsored legislation increasing access to health care, advocated for reforms in the tax code to help students from poor and middle-class families obtain college educations, and pushed for trade initiatives to ensure America’s global competitiveness. Senator Rick Scott was elected to the U.S. Senate in 2018. Prior to his election to the Senate, Rick Scott served two terms as the very successful 45th Governor of Florida, turning around Florida’s economy and securing the state’s future as a wonderful place for families and businesses to succeed. His leadership led to the creation of hundreds of thousands of new jobs in Florida. He is also known as a strong defender of human rights throughout the Western Hemisphere. Senator Scott grew up in public housing in the Midwest, and joined the Navy, where he served active duty as a radar man aboard the USS Glover. He used the G.I. Bill to attend the University of Missouri, and eventually opened his first business – a donut shop. After extraordinary success in business, Senator Scott went on to run the world’s largest healthcare company before being elected Governor. 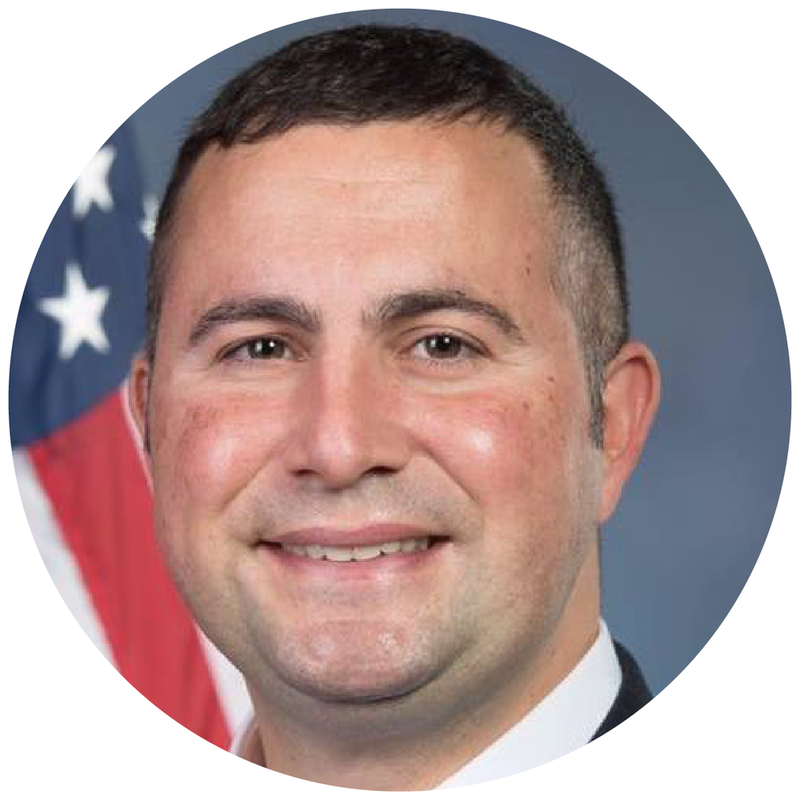 Elected in 2016, Congressman Darren Soto represents Central Florida in Congress. The 9th District includes all of Osceola and parts of Orange and Polk Counties. Congressman Soto entered public service to work for hard-working Floridians. Serving for a decade in the Florida Legislature, he fought to create high paying jobs and increase access to higher education. Soto passed landmark legislation protecting families of fallen firefighters, and allowing Dreamers to be admitted to the Florida Bar. He also secured $25 million to build a state of the art college campus in the District, and brought in $15 million for a high-tech sensors manufacturing facility. Rep. Soto was recently appointed to the Energy and Commerce committee. 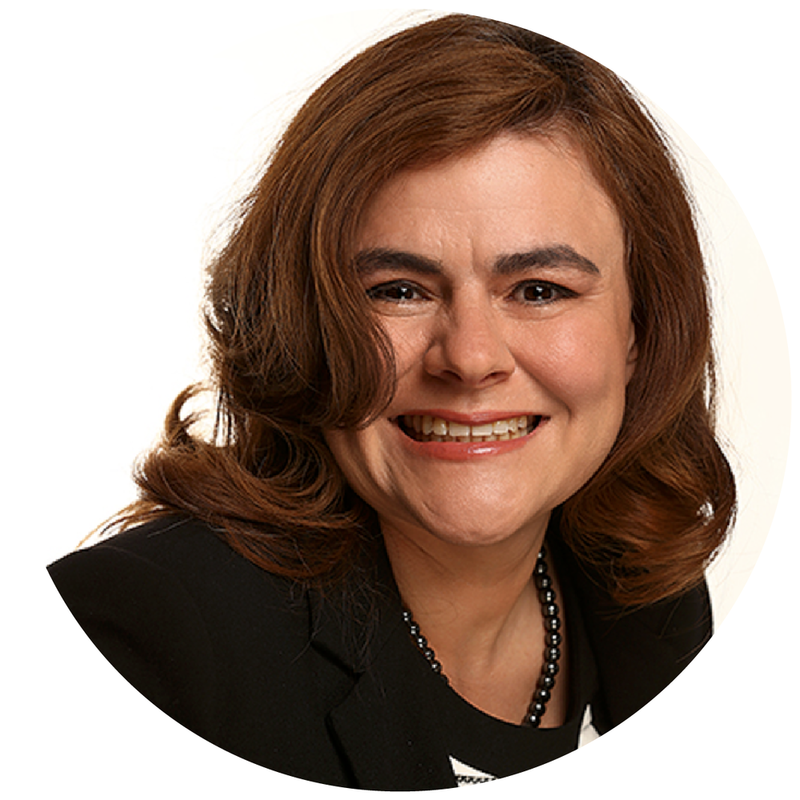 Maria Luisa Boyce joined CHLI’s Advisory Council in 2017, bringing her expertise in trade and binational relations. Since joining, she has also served as a mentor to many CHLI Alumni. She currently serves as Director for UPS Global Public Affairs where she advocates for UPS priorities and leads government affairs efforts in Latin America. She also serves as a liaison for UPS to National Hispanic Organizations. Maria Luisa brings more than 20 years of experience as a dynamic leader that has worked to advance international trade, customs issues and cross border trade. Prior to joining UPS, Maria Luisa served as U.S. Customs and Border Protection’s (CBP) Senior Advisor to the Commissioner for Trade and Private Sector Engagement and Director for the Office of Trade Relations. Jessica Herrera-Flanigan is Executive Vice President of Government and Corporate Affairs for Univision Communications Inc. In this role, she spearheads the Company’s government relations efforts, corporate social responsibility, social impact and empowerment initiatives including Univision Contigo as well as cross-platform diversity and community efforts. Herrera-Flanigan oversees the Univision Washington, D.C. office, which focuses on developing strategies to address the key public policy issues that impact the Company and the U.S. Hispanic community. Heather Kennedy joined the CHLI Advisory Council in 2018 and has welcomed a new CHLI Global Leader each semester, to intern at The Home Depot Government Relations office. She is the Vice President of Government Relations at The Home Depot, the world’s largest home improvement retailer. Heather has served in a variety of positions of increasing responsibility at the Company over 17 years. She currently has responsibility for international government relations, advocacy in the Washington, D.C. office as well as state and local government relations across all 50 states. For more information about the Congressional Hispanic Leadership Institute (CHLI), visit www.chli.org or to join us as a sponsor, contact CHLI President & CEO, Mary Ann Gomez Orta at mgomezorta@chli.org. LaKeitha Anderson - RAI Services Co.
Susan I. Santana - AT&T Services, Inc.
Christopher Turner - Dell, Inc.